Modern printing technology allows us to bring art to every room of your house with canvas prints. 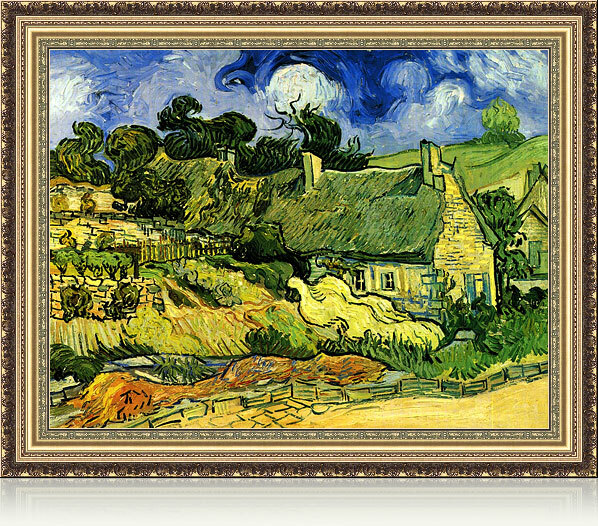 Canvas prints are similar to engravings, as the original production still belongs to the author, but reproductions are released as limited editions. 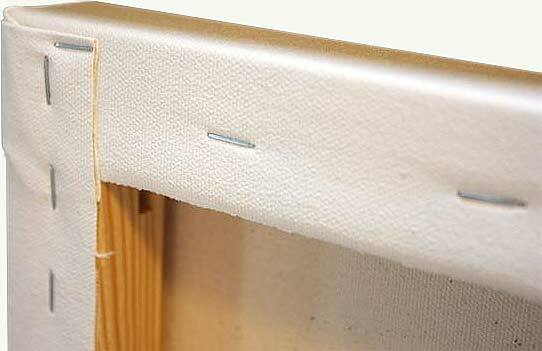 Canvas is used by many artists around the world because of the convenience and quality of the material. 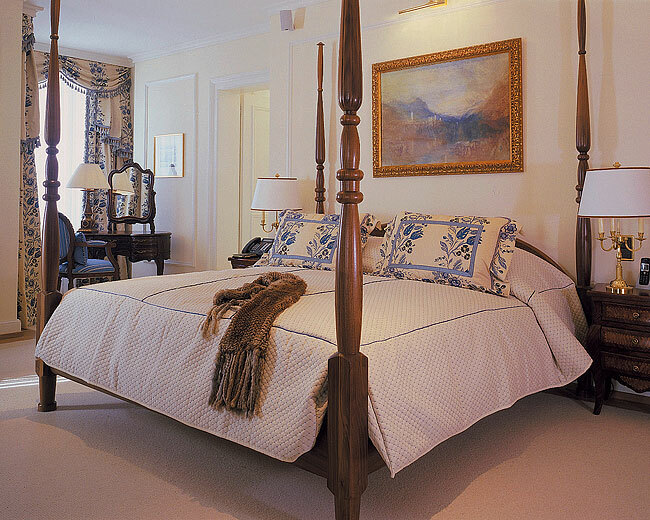 Quality is our top priority and we have the courage of convictions when it comes to the quality of paintings. ● We print with pigment inks, not with harmful solvent / ecosolvent or water-based (unstable) inks. We only use original ink and do not substitute it with cheap products. Original ink is more expensive, but the quality of our paintings is extremely important to us. That’s why our paintings are bright and durable. ● We use only genuine cotton canvas and avoid cheap and synthetic substitutes. 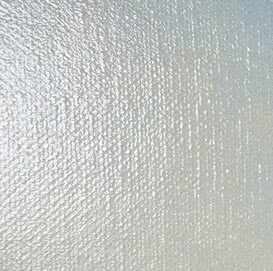 ● We can cover our canvas with natural styrene-acrylic varnish. It makes colors deep and vibrant and provides additional protection against dust and fading. The painting should not show any signs of damage or wear for years. Our process of creating a print involves the following steps. First, we print the prepared image on a large format printer. Modern technology allows us to produce a durable, bright image on a high-quality canvas that is water and light resistant. The canvas is then mounted onto a stretcher (used only in conjunction with a frame) to prevent slackness and fastened with clamps from the back. Then we typically cover the canvas with a decorative varnish so that it becomes shiny and looks like a real painting. This makes the surface of the canvas even more resistant to UV rays as well as to dust and moisture. The final stage in our process is choosing a frame that suits the painting and then adding it to the canvas. 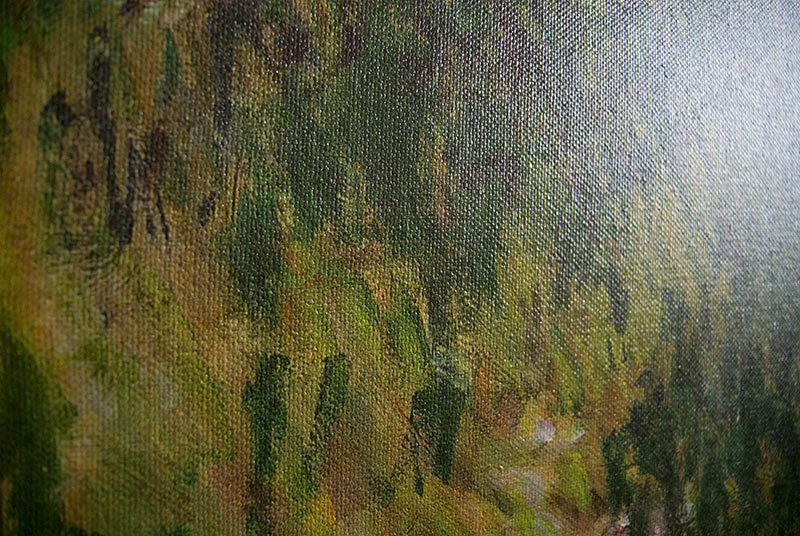 To enhance the realism of the reproduction on the canvas even more, texture gel may be applied once the varnish has set. Our art print is now ready! Every reproduction printed on canvas is created using this process. Once you choose a painting and frame, all that is left is to hang the finished painting on the wall and enjoy the result. We do not provide any recommendations on choosing a frame, but we do suggest that you just try various options available in the configuration tool and choose the one you like the most. If you are interested in multi panel canvas prints, feel free to visit our Miracle Canvas Shop and explore the great opportunities of our online configuration tool.